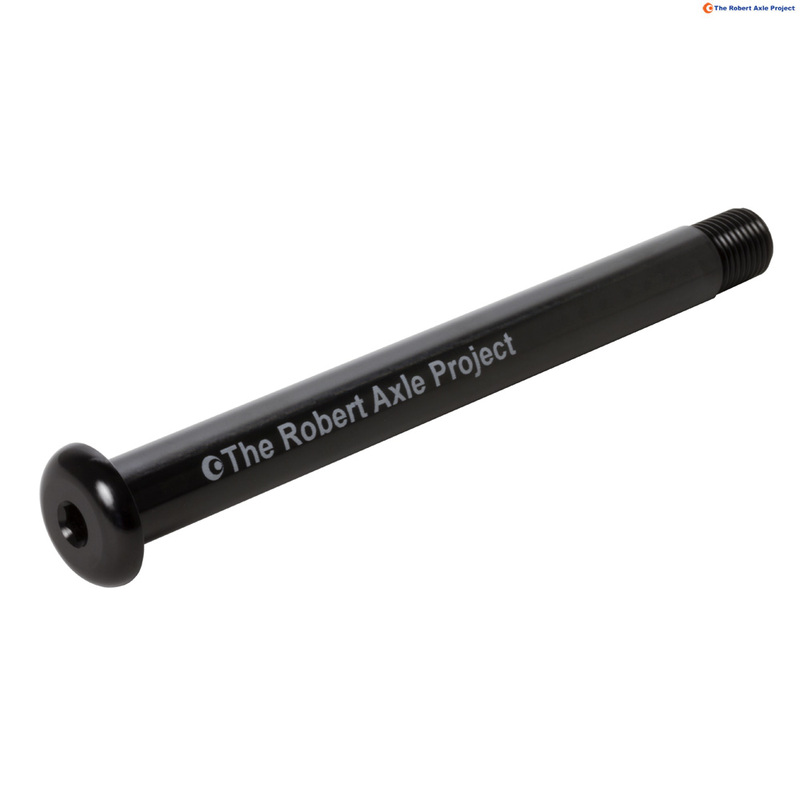 - This axle is compatible with Shimano 12x142 E-thru & other axles with the same dimensions. This is a relatively expensive axle, BUT well made, light AND is compatible with Hexlox security inserts. Recommended if you have nice wheels.